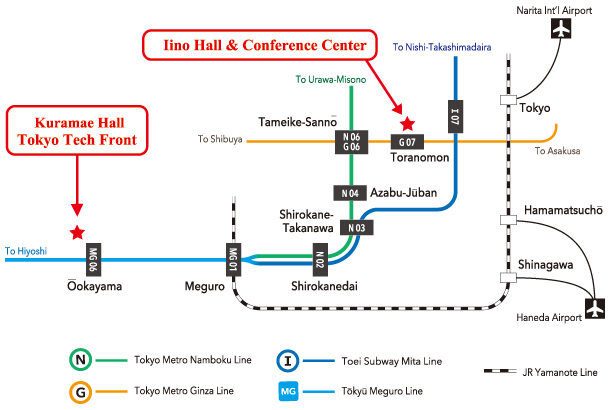 The opening session will be held in Iino Hall in Chiyoda-ku, Tokyo in the morning of November 15, 2016. It will be followed by the industrial application session in the afternoon. 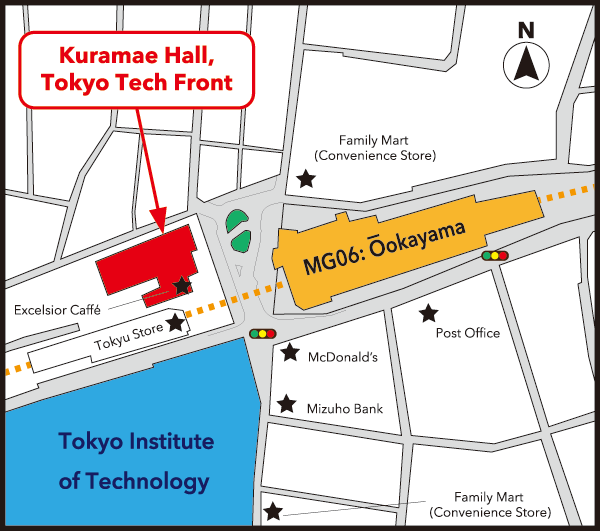 From November 16 to 18, general sessions will be held in Kuramae Hall in Ookayama campus of the Tokyo Institute of Technology, Meguro-ku, Tokyo. 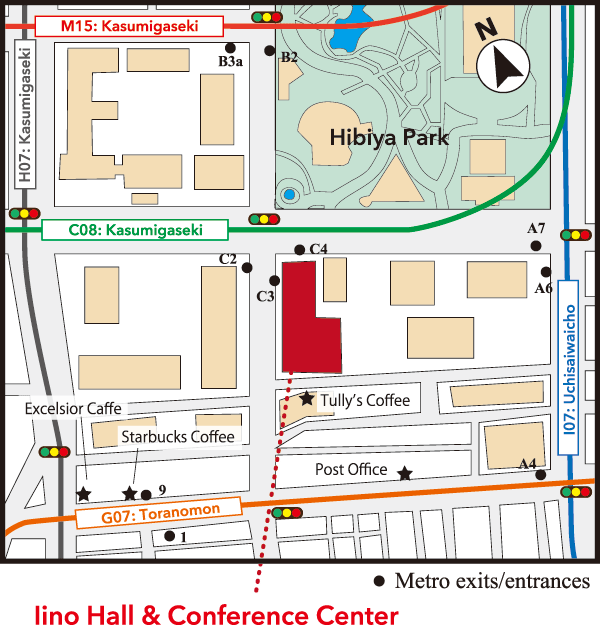 The symposium venues are located in the middle and southern part of Tokyo. 2-1-1, Uchisaiwaicho, Chiyoda-ku, 100-0011 Tokyo, Japan.